White dress shirt for women in satin. 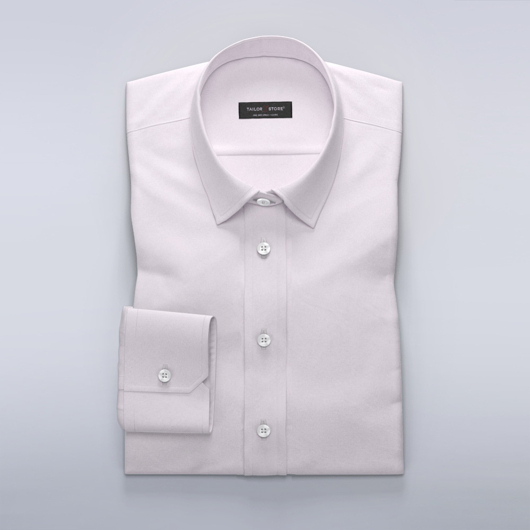 A stunning, soft and comfortable business shirt with a luxurious lustre and great drape. Perfect for the office or to add a touch of sophistication to any casual outfit. Easy iron. Made to your measurements.